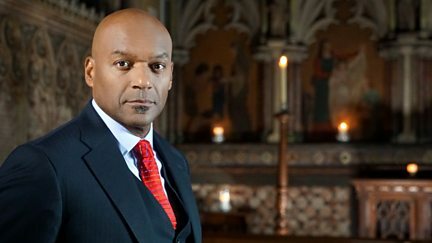 Colin Salmon narrates Luke's account of the angels visiting the shepherds of Bethlehem. 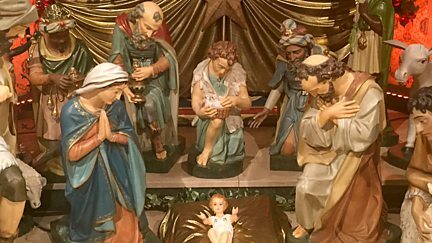 A traditional Christmas morning family service of Holy Communion. 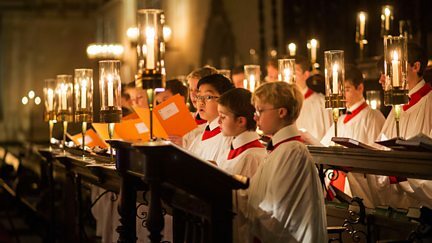 The traditional celebration of Christmas from the Chapel of King's College, Cambridge. 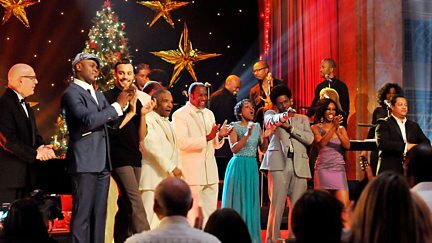 The traditional Christmas Eve celebration of Midnight Mass, live from Leeds. 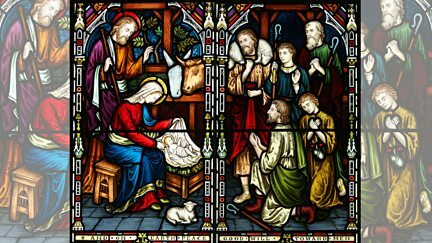 Don Warrington narrates the shepherds' visit to the Christ Child. 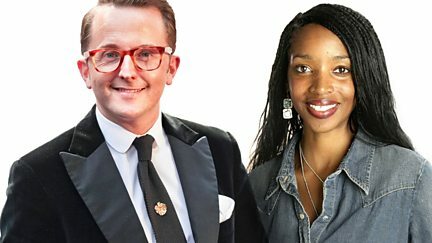 A traditional Holy Communion service for Christmas Day, live from Bristol Cathedral. 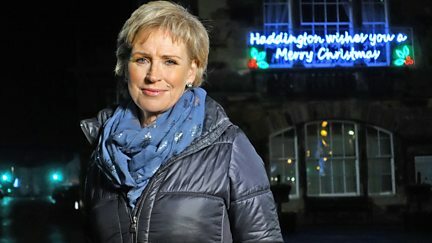 Sally Magnusson introduces carols and readings from Haddington. 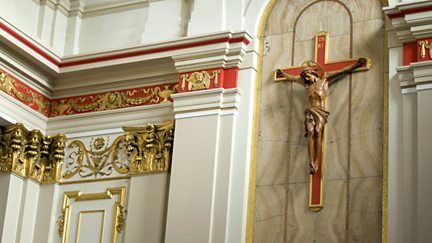 A traditional Christmas Eve Midnight Mass led by the Archbishop of Birmingham. 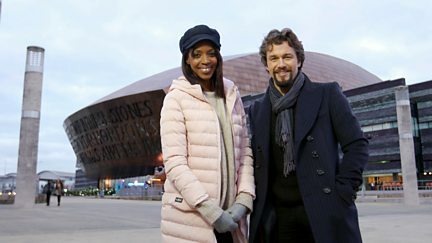 Six choirs battle it out in the Grand Final at the Wales Millennium Centre in Cardiff. 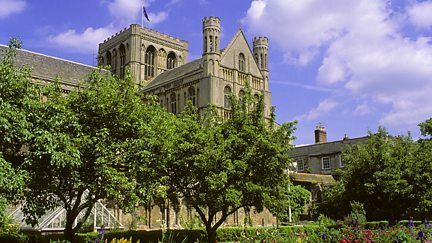 Digitally remastered version of the first ever Carols from King's from 1954. 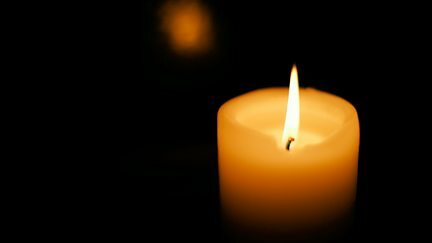 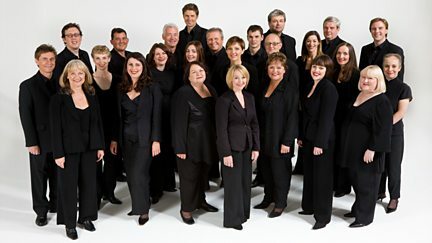 The late Sir John Tavener's Requiem Fragments, preceded by his choral work Ikon of Light. 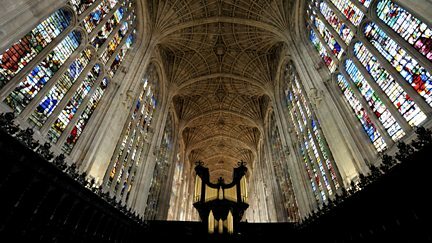 The traditional Christmas carol concert from King's College Chapel, Cambridge. 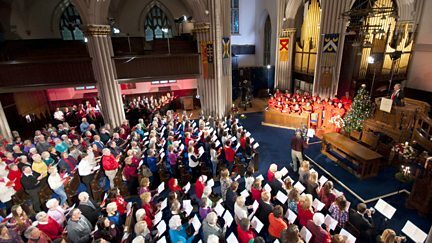 Featuring carols, the Christmas story and poems from Dunfermline Abbey Church. 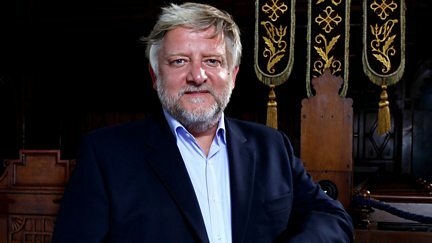 Documentary exploring the history of one of the oldest musical forms, the requiem. 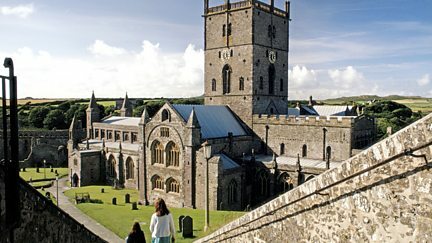 Sally Magnusson presents celebrations from the Church of the Holy Rude, Stirling. 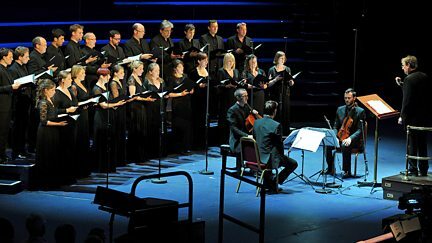 Six choirs battle it out for the title of Choir of the Year at the Royal Festival Hall. 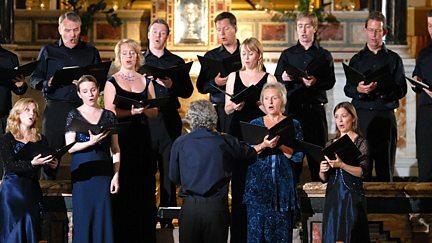 Stephen Cleobury conducts the famous chapel choir in carols old and new. 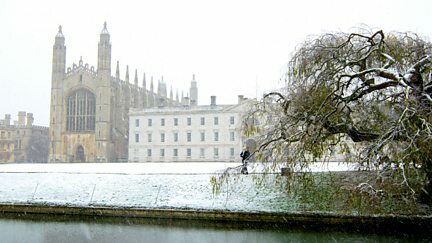 The traditional celebration of the Nativity from the Chapel of King's College, Cambridge. 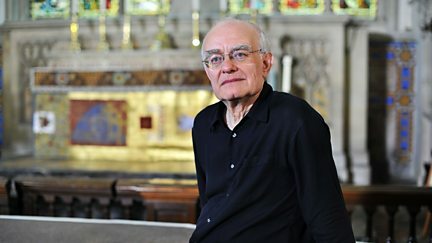 Katie Derham introduces a retelling of the Nativity through the music of John Rutter. 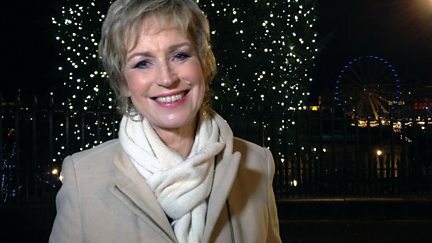 Sally Magnusson introduces a celebration of Christmas from Paisley Abbey. 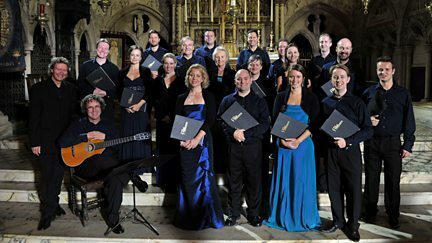 Documentary exploring the world of Spanish Renaissance composer, Tomas Luis de Victoria. 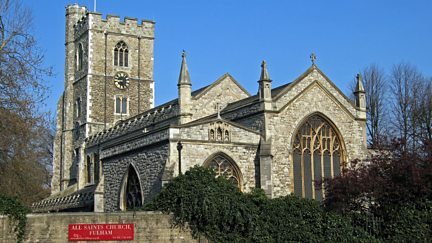 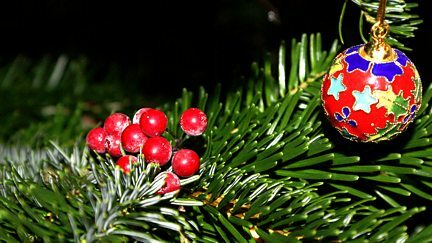 A programme of choral music for Christmas from St Augustine's church in Kilburn. 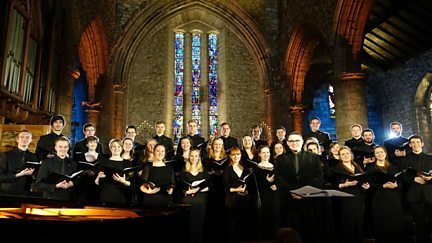 Choirmaster Gareth Malone explores the styles and techniques that create a choir. 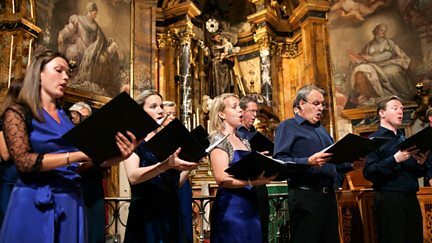 The story behind Allegri's Miserere, one of the most popular pieces of sacred music.